Maeve Palmer is a soprano in her Masters of Music in voice performance at the University of Toronto under the direction of Mary Morrison, O.C. 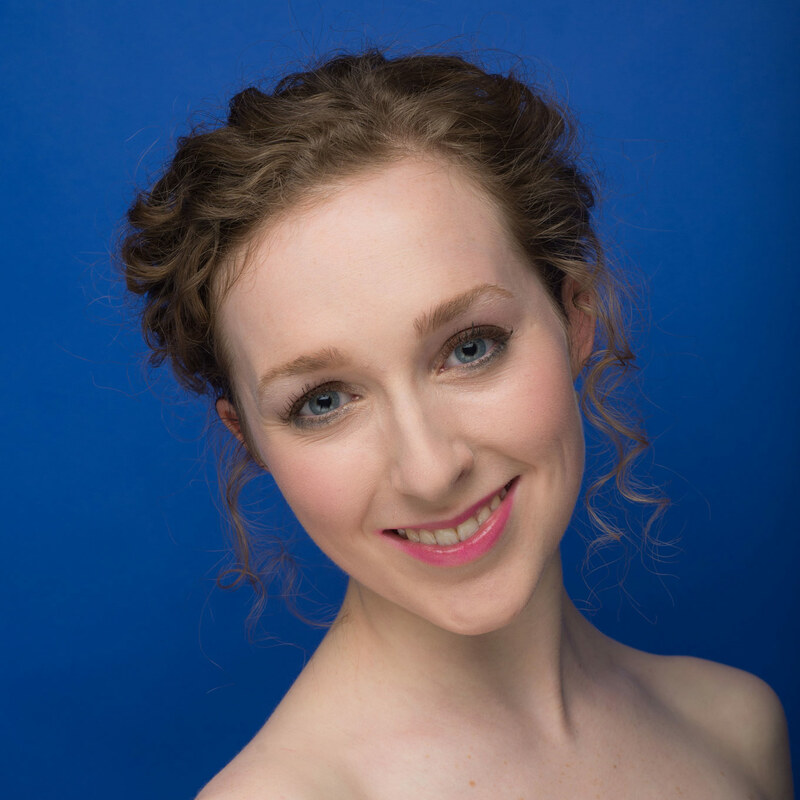 This year Maeve is the recipient of the Richard March Graduate Fellowship (U of T), and will be singing as a Sidgwick Scholar with the Orpheus Choir of Toronto under the direction of Robert Cooper. Maeve performed as a featured young artist with Tapestry Opera this year at their 35th anniversary party. Last year she made her debut at the Glenn Gould Studio as a young artist in Offcentre Music’s production “An invitation to the dance,” and has since returned as an artist in Offcentre Music’s “Old, young, eternal Vienna: from Mozart to Schoenberg”. Selected oratorio works include soprano soloist for Britten’s Hymn to St. Cecelia and Scott Macmillan’s Celtic Mass for the Sea. Maeve made her operatic debut this year as Satirino in La Calisto, under the direction of Timothy Nelson at the Centre for Opera Studies Italy. Recent world premieres include Alice Ping Yee Ho’s Three Songs of the Tang Dynasty, and Robert Taylor’s Opticks, and Ellipses. At the University of Toronto Maeve has had the opportunity to work with Adrianne Pieczonka, Stephanie Blythe, Laura Tucker, Tracy Dahl, Vicky St. Pierre, and Liz Upchurch in master-classes, and has performed in the contemporary music concerts in New Music Week, and in recital with Helen Becqué (An ever-fixed mark, 2015, Fables and Fiction, 2014).